Qualified software developer. 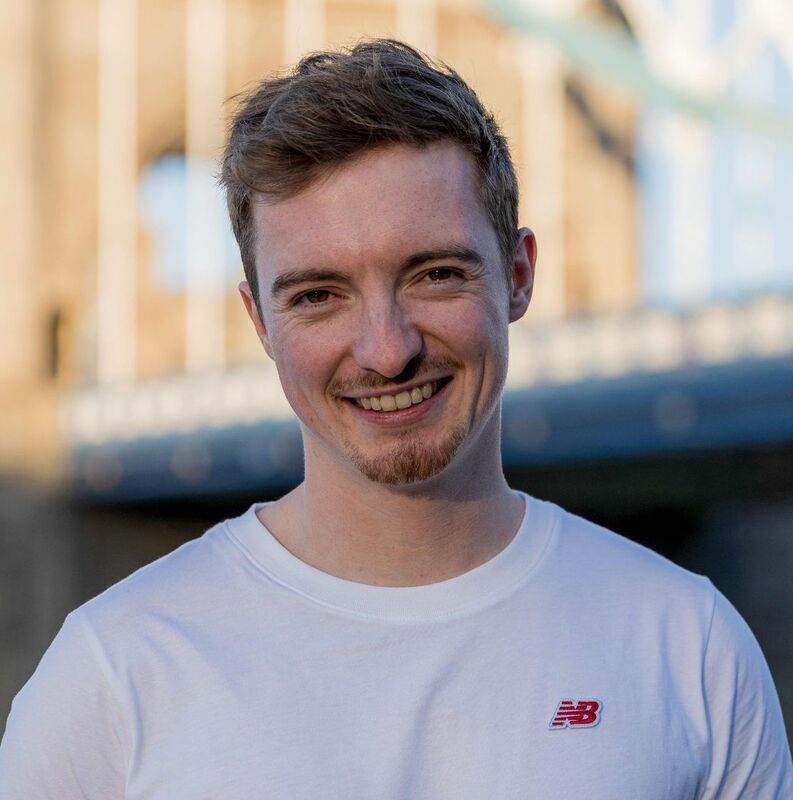 MSc in Advanced Computer Science, BSc in Computer Science. Contributed over 1.1 Million SLOC to the open source community. Working with front-end technologies, including React/Redux and LESS/SASS. Back-end technology, such as Node.js, C# and Java Spring. Finally, I have developed 25+ international client websites using PHP with Drupal 7, Magento 2 and Wordpress. I am currently working in Bristol for Scott Logic. Wrote adapters to send and receive files for 2 external financial regulatory services (scrum team of 6). C#, Docker. Developing React app for financial client operations team (scrum team of 7). CSS-In-JS, Material UI, Redux, React, EFCore, C# .Net Core. Integrating with several C# services, writing new features for validating and enriching data for financial client (scrum team of 8). C#/.NET, CQL, GitHub, Jira_. Designed tool for comparing different big data technologies. Dockerized a Spring (boot) application, deploying to AWS and integrating with Apache Kafka and AWS Kinesis (scrum team of 6). Docker, AWS, Amazon Kinesis, Apache Kafka, Java 8, Spring Boot, Hibernate, Lombok. Presented technical talks and articles on latest technologies, such as web performance and Node.js. Lead developer for international client website redesign, synchronised data with warehouse system producing £1m yearly sales. Magento 2, Shell scripts, Bootstrap, Jira. Team lead managing 6 developers, with daily check-ins, support and assigning work. Communication, Leadership. Redesigned custom CMS resulting in faster updating and better usability for marketing department. ASP.NET, SASS, HTML. Built interface between courier service and 100+ client hand-held devices, deployed nationally, processing 2k daily requests. VB.NET. 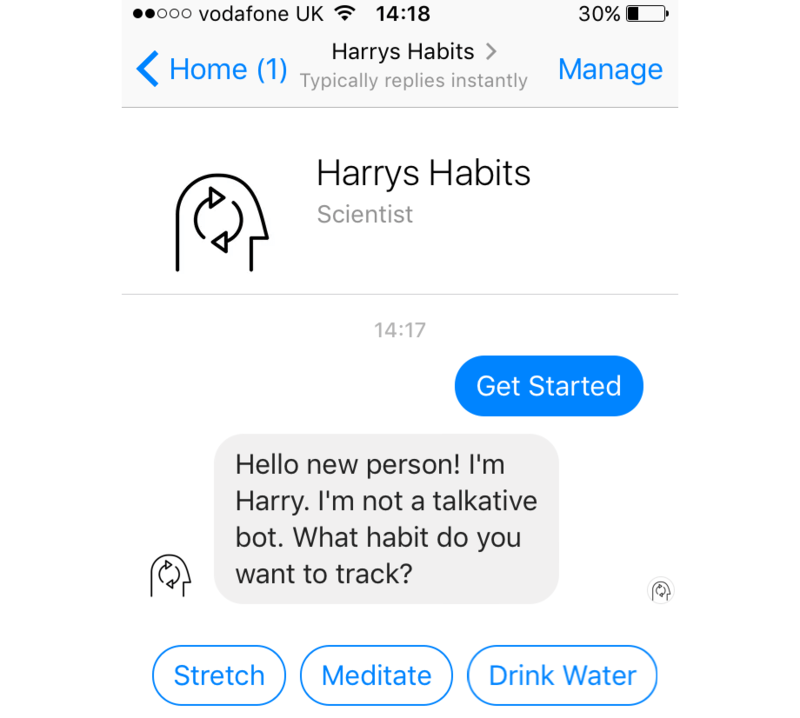 Human Computer Interaction research, submitted paper to largest HCI conference. Head Teaching Assistant of 40 masters level students. Participated in 8 Competitive Programming competitions. Image Processing and Computer Vision. C++. 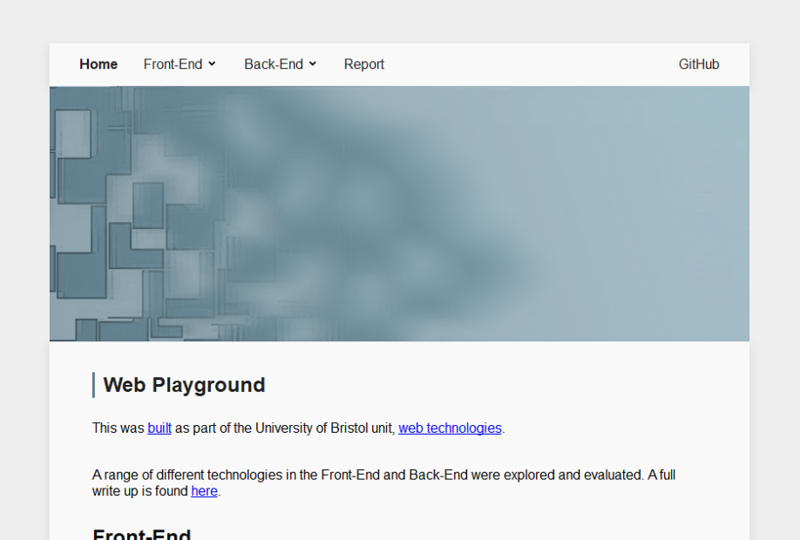 Web Technologies. Node.js, SASS, Pug. Software Tester for university Global 2020 Strategy. Provided IT support for 100+ staff and students, including monthly voluntary support for a local charity. Organised Nottingham hackathon HackNotts and Women In Tech conference. Play Violin to high standard and sing in Barbershop Quartet performing in famous venues such as Notre Dame. Software Quality Management. Java, TDD, CI. Mobile Device Programming. Android, Java. Software Engineering Group Project. Java, Maven. Graphical User Interfaces. Java, JavaFX. Computer Communications and Networks. Networking. Algorithms and Data Structures. Java. Software Engineering Methodologies. Scrum, Agile, Waterfall. Intro to Software Engineering. Python. Intro to Functional Programming. Haskell. Intro to Object-Oriented Programming. Java. Unix and Software Tools. Bash, Awk, Sed. Working in partnership with Microsoft and Pluralsight I created, recorded and published online training material for Microsoft Azure. Ran 30-day study with 58 people. PaaS Heroku, PostgreSQL. Increased yearly hits to 100k and reduced average load time by 40% to 4s. Robotics development for a Pepper robot. Designing user interactions, visual screens and preparing demonstrations. Python. Quality Assurance testing intern for the Barclaycard Anywhere Service. Met go-live milestone performing functional testing with minimal supervision. Intensive workshop for working in the web industry. SCSS, Bootstrap, Wordpress, Capistrano, Project Management. 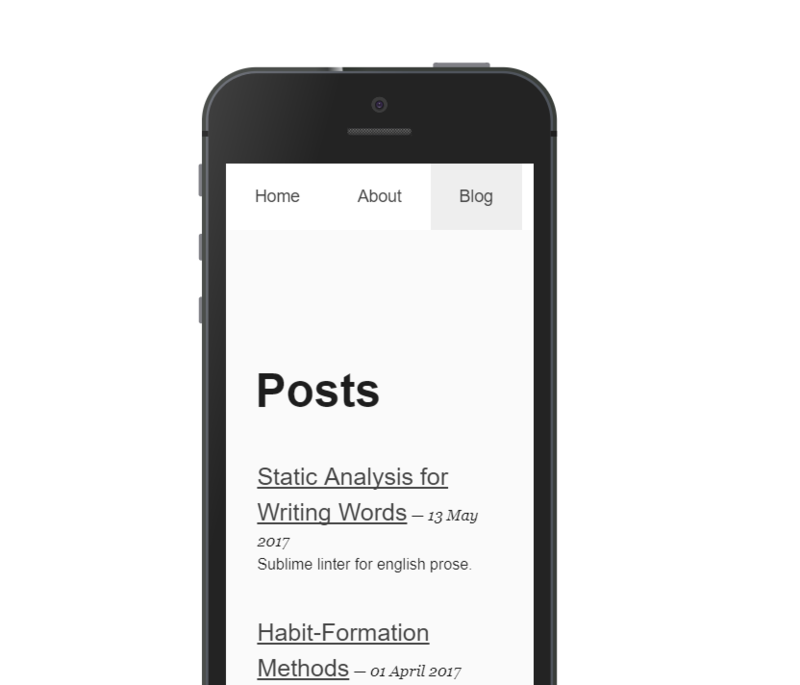 Created responsive Wordpress websites with 1-click deployment. www.workintheweb.com AWS. Learnt how to become a freelance web developer. Designed slides, wrote scripts and presented a 1 hour course. Developed during my MSc Advanced Computer Science degree. Developed smart stress ball from scratch, submitted to biggest HCI conference (CHI17). Python. Reactive actions trigger IFTTT via flex resistors to measure squeeze pressure. Arduino. 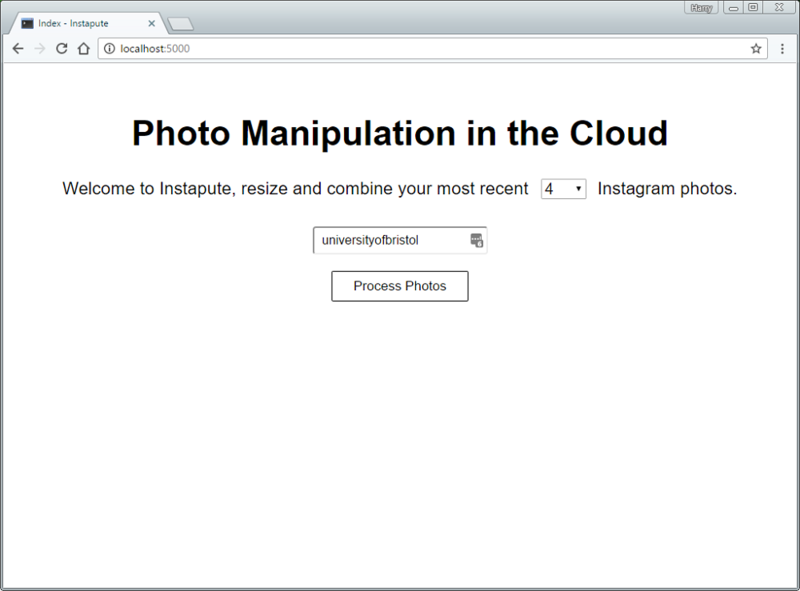 WebApp to create photo collages in the cloud. Google App Engine, Python, Flask. Separated into 3 microservices for scalability. Uses Google App Engine APIs. App Identity, Push Task Queues and Services. Increased productivity by building an Android app to limit notifications. Android, Java. Combined Google APIs with custom analysis API to show improvements. PHP, MongoDB. Developed during my BSc Computer Science degree. App uses Google’s Location and Mapping Libraries to block impersonal notifications. 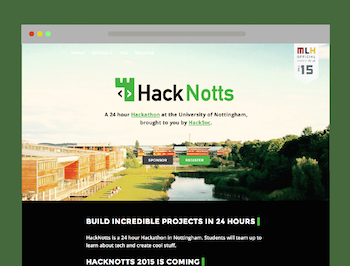 Developed static websites and swag for tech society hackathon, HackNotts. Jekyll, SCSS, GitHub Pages, Adobe Illustrator. Redesigned the society website with a task runner to handle minifying and compiling CSS. SASS, GruntJS. 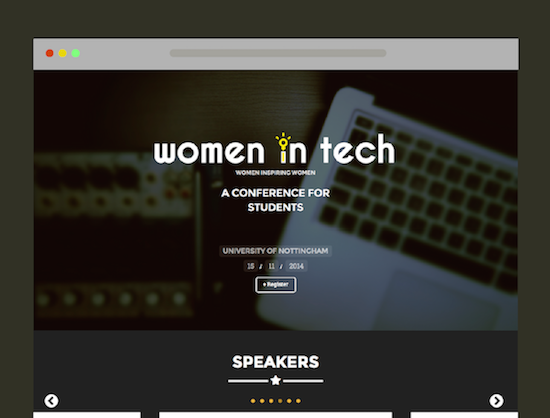 Designed and developed brand from scratch for Women In Technology conference. PHP, HTML, SCSS, Jekyll, Adobe Illustrator. University of Nottingham HackSoc conference to inspire women in technology, see the 2015 version and 2016 version. Rasterizer performs soft shadows, Anti-Aliasing FXAA, directional light, parallelisation on the GPU. C++, GLM, SDL. 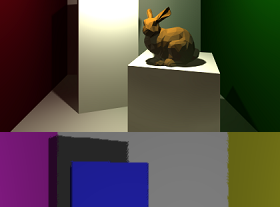 Ray Tracer performs Anti-Aliasing with SSAA, soft shadows, Photon Mapping, General Model Loading, Global Illumination. Demonstrates website development best practices and standards. CSS3, HTML5, ES6, Accessibility. Tasks for deployment, minification and merging of files. NodeJS, GruntJS, heroku, SASS, PUGJS. Solution to a producer-consumer problem. C, pthread. 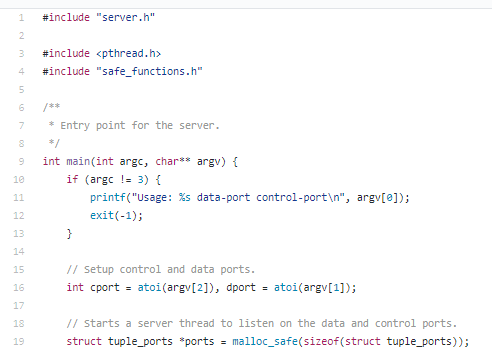 Uses advance threading techniques with the pthread library. 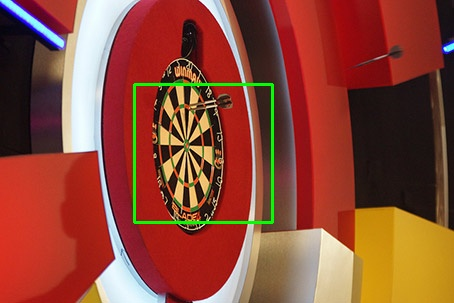 Modified the Viola-Jones face detector algorithm to match dartboards. C++, OpenCV. Written 10 posts about solving algorithm and other computer science questions. Liquid Markup, SCSS, CSS, Jekyll, HTML. Improved developer experience with 1 click to deploy (source code on GitHub). _ GitHub webhooks, GruntJS, SCSS. 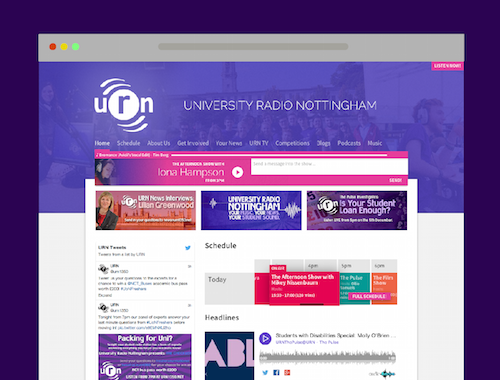 Maintained hardware and other software used by 100 radio presenters. IT support. Mobile Toilet Loo-Locator Webapp. Bootstrap, PHP, Twig, Symphony. Winner of Facebook Prize at local Hack Day. 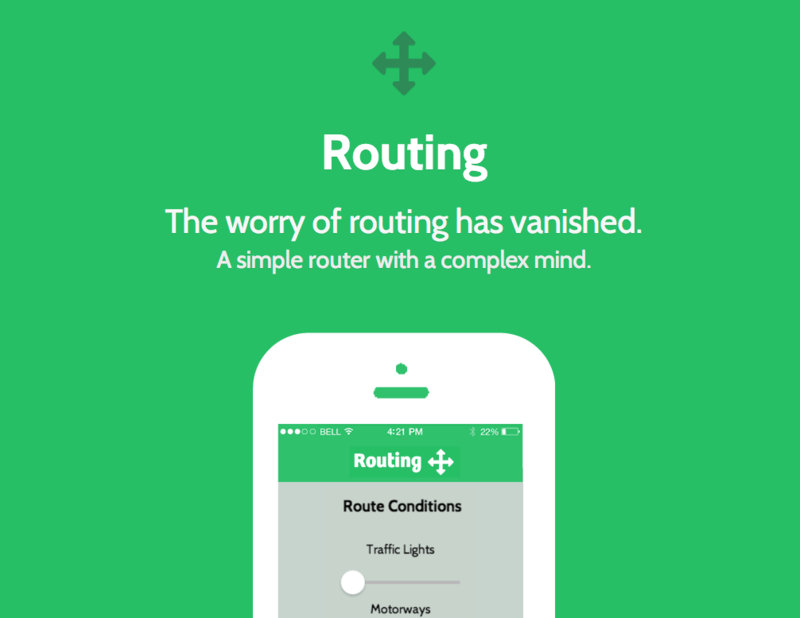 Routing+ intelligently finds best route possible avoiding right turns and traffic lights. Java, Maven. See this site progress through the years.